There is a huge fairground in Hyde Park called Winter Wonderland (in case you didn't know!) and we've arranged access for a group of people to visit and take photos there. Fairgrounds are brilliant places for photography at night. 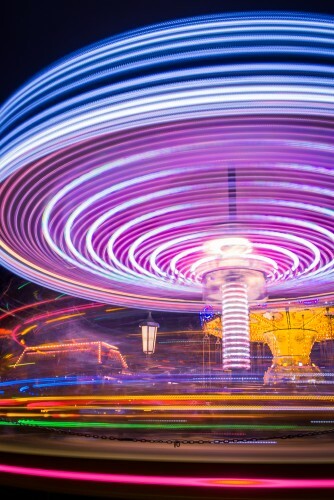 The aim of the evening will be to create amazing photos of the fairground rides after dark. 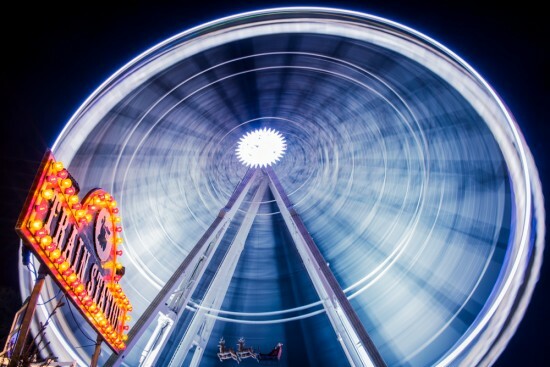 You'll be shown how to create great night time images of moving lights, showing the motion of the fairground rides. You'll be able to create some really interesting effects using long shutter speeds. You'll need a camera with manual mode and a tripod, and if you have an ND filter or polarising filter bring it too (not essential). This will be a mixed ability group, with explanations, advice, and guidance if you need it. 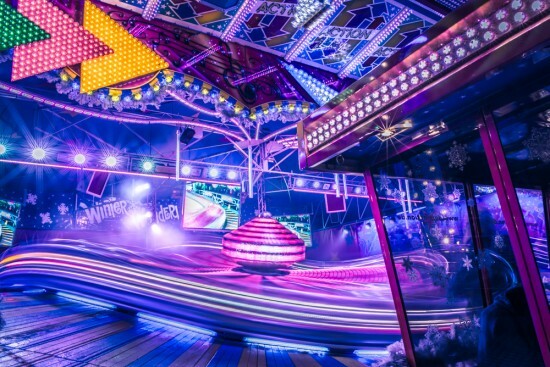 Our Night Photography Workshop at Winter Wonderland takes place from 6.30pm until 8.30pm and costs just £55. Attendees will be sent detailed joining instructions. Note - photographers are not permitted to use tripods in Winter Wonderland without the permission that we've arranged.